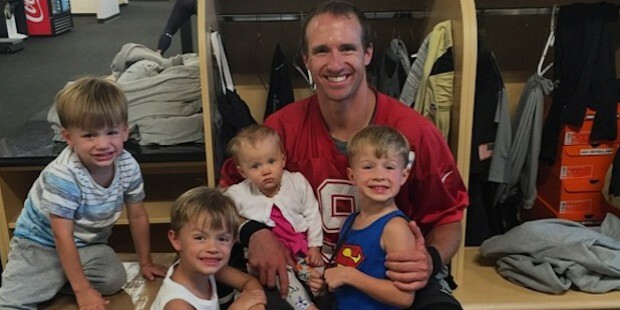 Drew Brees is arguably the most popular college football player from Purdue University, he holds several records- some of which are valid till date. 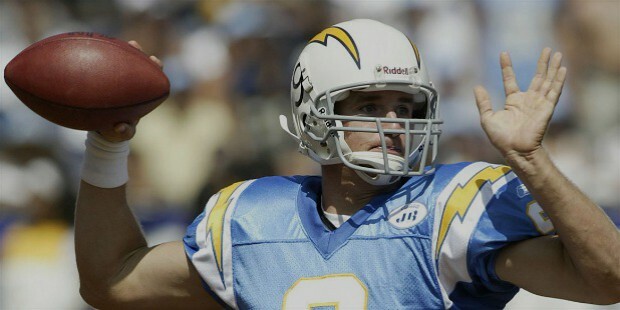 He started his senior career with San Diego Chargers and joined New Orleans Saints in the year 2006, for whom he continues to play. 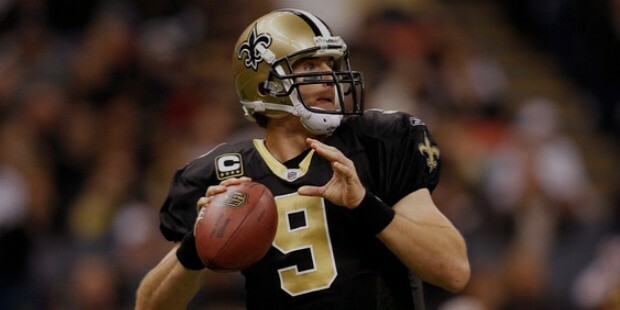 He was born on 15th January 1979 to Eugene Wilson ‘Chip’ Brees and Meena Ruth. While Chip is a famed trial lawyer, Ruth was an attorney. 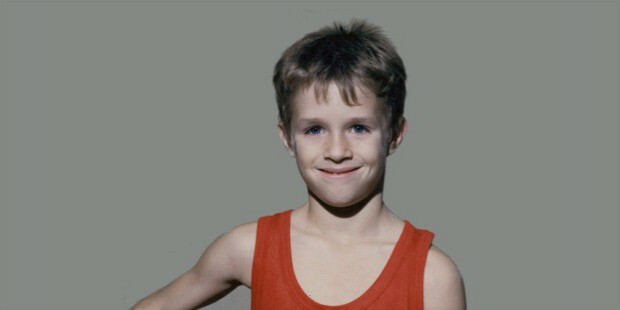 When Drew was 7, his parents divorced and took turns to raise him and his younger brother Reid (born on 1981). While it was hard on the boys, they came closer to each other during this turmoil. His father was a basketball player for the Texas A&M Aggies men's basketball team while his mother was a former all-state in high school in a couple of sports. 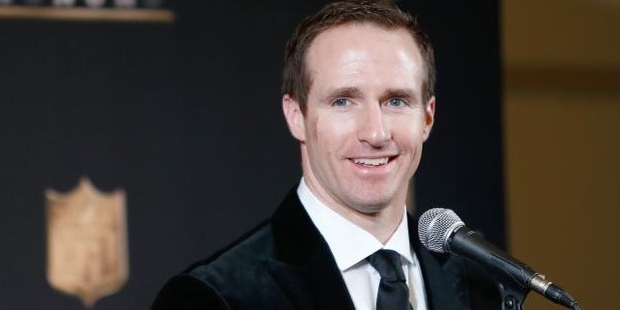 During his high school, Drew Brees was a varsity letterman in as many as three sports. These included basketball, baseball, and football. In the state high school all-star football team and the USA Today All-USA high school football team, he got honorable mentions. 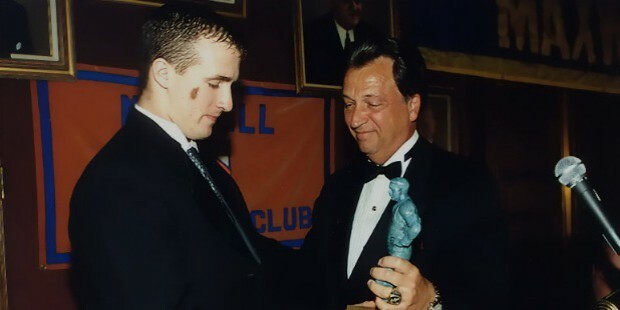 He was the first pick in the second round, although he was expected to be picked during the latter rounds of the first draft by many owing to his successful varsity career. His first game was on November 4, 2001, while he played the full season on 2002. Brees was barely selected as a starter in 2004 but he showed up with his performances and returned excellent figures. 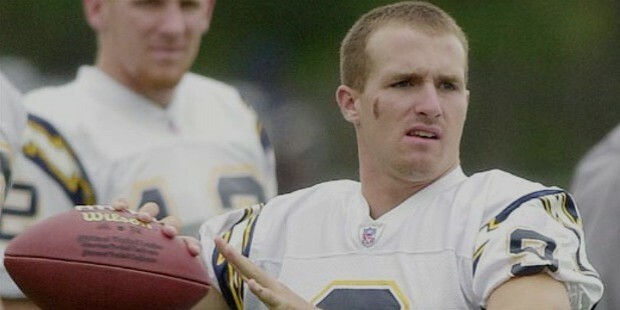 He became a free agent in 2005 and San Diego paid 8 million USD for his services- 4 times his earlier pay. He continued to be a starter for the remainder of the season. Miami and New Orleans showed interest after San Diego refused to raise. Miami withdrew owing to Bress's shoulder recovery while New Orleans offered 10 million USD guaranteed for the first year, and offered a raise to 12 in the subsequent year. He had a successful first season with New Orleans where the team did very well. Brees had an excellent 2007 although the team failed to qualify. 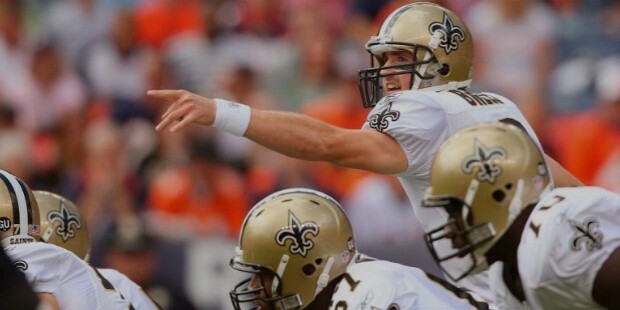 2008 was very similar, and Brees had a successful season while the team failed to qualify. He also had a fantastic time in the Super Bowl 2009 and continues to set new career-best records for himself. Drew and his college sweetheart and wife Brittany Dudchenko married in the year 2003. They have four kids- three sons and a daughter (Baylen, Bowen, Callen, and Rylen). They bought and renovated a home in Uptown New Orleans soon after the Hurricane Katrina and have been living in the house since then.